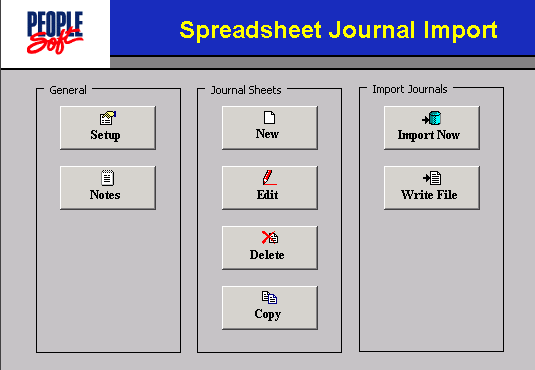 We have already seen how to install PeopleSoft on your laptop in a previous post. Within the folder oracle-12c-client-64bit, you would see two files as shown below. Copy these files to a local directory. Now unzip the winx64_12c_client.ZIP file. Once extracted, you would see a setup.exe file within the client folder as shown. Right-click on the file and click Run as Administrator. The installation wizard starts. Select Administrator and click Next to continue. Select the languages you want and then Next. The page shows a summary of all your selections. Hit Install. The installer progresses for a while and then completes successfully. Now go to the folder where you’d placed the two files in step 2. Move the tnsnames.ora file to the following path: %ORACLE_HOME%\Network\Admin as shown. 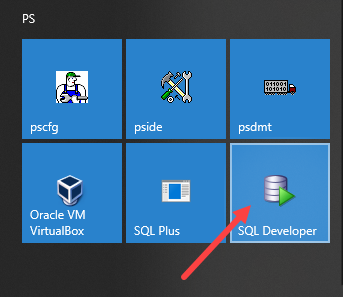 Launch SQL Developer by double clicking on the sqldeveloper.exe file. You are prompted to specify the java path. Browse to %ORACLE_HOME%\jdk\bin and select java.exe. You can do the file type associations on this dialog. Now click the New Connections button (Green + sign) on the left side of the window. The new database connection window opens. Choose TNS from the connection type. 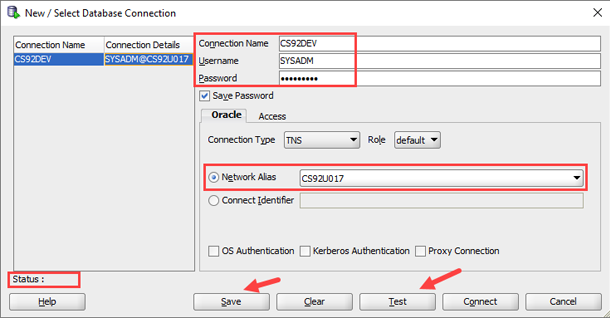 Select Network Alias and select the database name from the drop-down and click save. 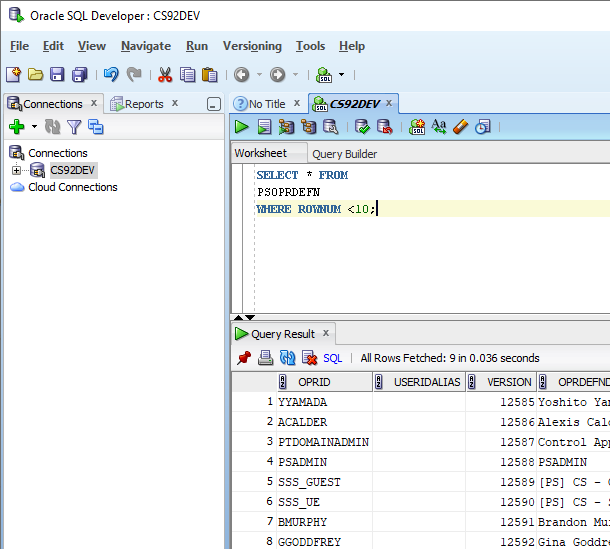 Write a sample query to select some data. Thank you very much for all these great explanations which enable me to work with PS, PT and Oracle DB on my laptop very quickly! !